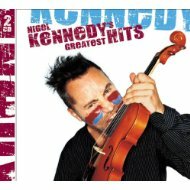 John Lenehan has always been a popular collaborator, performing and recording with many of the UKs top performers. 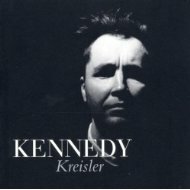 With Nigel Kennedy he recorded a disc of Kreisler favourites and wrote the arrangements and orchestrations for "Classic Kennedy." 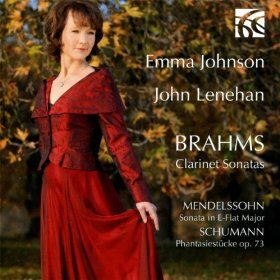 Described as "A Landmark disc" by the Observer, the recording of Brahms Sonatas with clarinettist Emma Johnson is the latest of their recordings which also include "Voyage" for Universal and the Sonatas of Copland and Bernstein for Naxos. 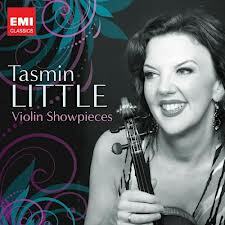 John's long standing partnership with Tasmin Little has seen them record their joint composition "Tchaikovskiana" and a sonata disc "Partners in Time" which charts the history of repertoire for violin and piano from Bach to Bartok. 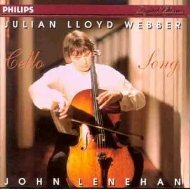 With Julian Lloyd Webber he has made numerous discs for Philips, EMI and Naxos exploring a wide range of repertoire including a disc of transcriptions of songs by Delius and Ireland. 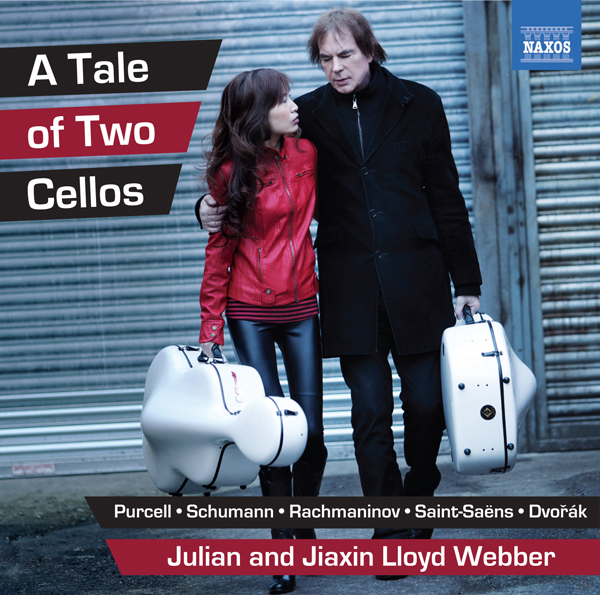 The most recent Lloyd Webber release is for the unusual combination of 2 cellos and piano. 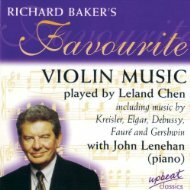 Jiaxin Lloyd Webber joins them and the disc opens with John's arrangement of a song by Astor Piazzolla "The little Beggar Boy". 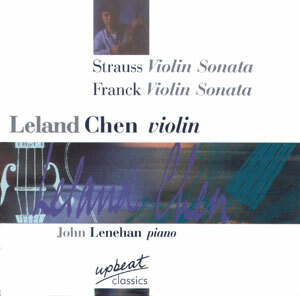 With Leland Chen (another long standing partnership described by "the Strad" as "a formidable chamber music duo"), John Lenehan has recorded Sonatas by Beethoven, Franck and Strauss as well as two encore discs. 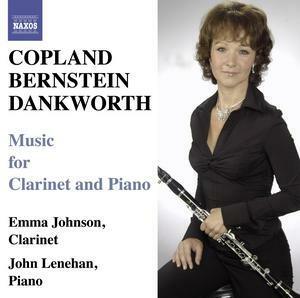 A frequent collaborator at the beginning of John's career was the Saxophonist John Harle. 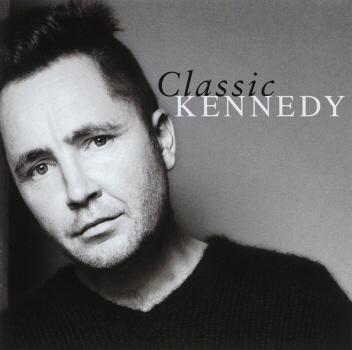 They made four albums together surveying a huge range of music from Machaut in the 14th century to Graham Fitkin in the 21st!